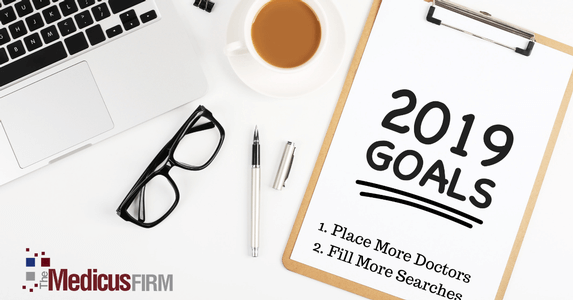 This new year checklist will help you fine-tune your physician recruiting team, department, resources, and processes for optimum success and more placements in 2019! Each year, TMF associates vote on a charity to receive that year's holiday donation on behalf of TMF clients. This year, the Wounded Warrior Project was the selected charity. 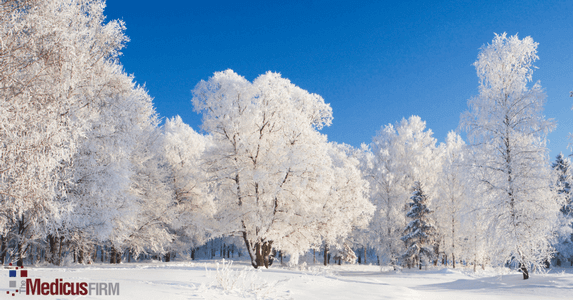 Deck the halls with physician contracts! What better way to ring in the new year than with a newly recruited physician? Hospitals don't stop needing doctors just because of the season. So, why would you stop recruiting when you probably need more recruiting momentum than ever? Here are a few tips for recruiting physicians and clinicians during the holidays. 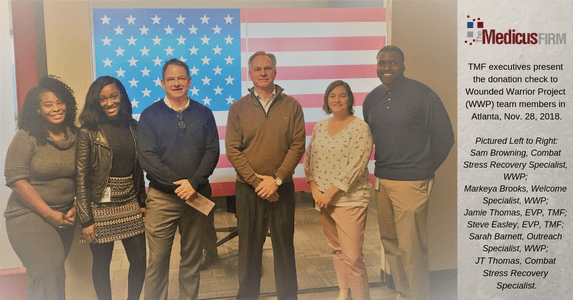 The Medicus Firm was named among the Best Companies to Work for in Texas, for 2019. This is the 11th consecutive year TMF has received this designation. Learn more about how the award is granted and what it means for our associates, and our clients!